Starting from scratch is something that every writer does, and we all have our bad days of tapping fingers impatiently on the desk as our brain refuses to sort the jumbled mess of words whizzing in it. However, as the esteemed novelist puts it rightly, every piece that we write forms a beautiful journey of sorts when we start from nothing and arrive at a destination at the end of it. 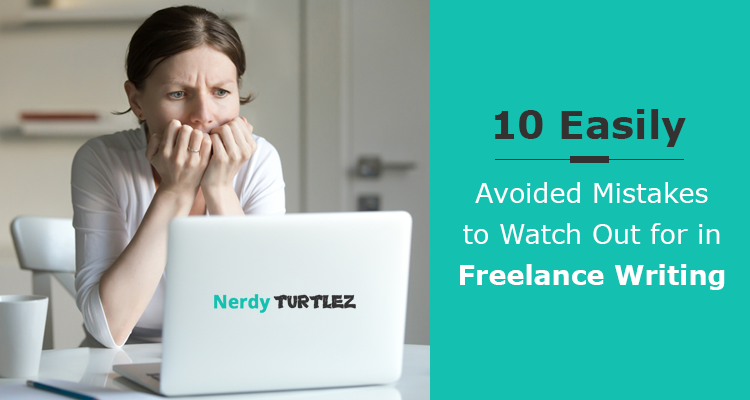 As a college student seeking to venture into the realm of freelance writing jobs, you should proceed with caution and be prepared for what comes ahead. While most are great days for people with calm nerves, the sheer pressure and uncertainty of freelance writing may drive some up the wall. 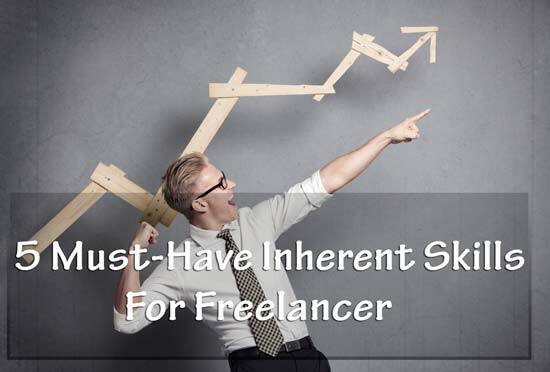 The era of Internet has given rise to thousands of freelance writers having a stable income that could give stiff competition to full-time job salaries. With the growing need for content that makes sense and caters to the large mass of people hooked to their laptops and phones all day, freelancing as a writer has become a passion for many. The little-known fact about the popular bloggers is that many of them started off their freelance careers through online academic writing jobs. Reputed academic writing companies these days are always on the lookout for fresh talent who are seeking some extra income on the side and are willing to pay attractive remuneration for expertly written content relevant to their requirements. In case you are a college student contemplating about freelance, use the Internet for a research, and you will find many promising freelance academic writing jobs online that could start you off in the right direction. To champion the realm of freelance writing, you need a roadmap to success, and here we have five expert tips that you can put to good use for developing your skills that contribute to your growth as a new freelance writer. 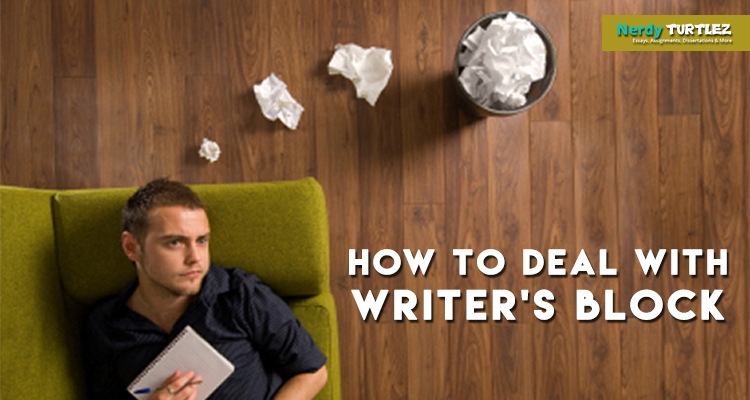 As a beginner, it is not unusual to have the feeling that you lack the skill set that experienced writers do. While that holds true for your writing experience, it is all kinds of wrong to assume that you lack when it comes to skill. In fact, the age of digitisation has revolutionised the very definition of ‘skill’ and to make a mark on the Internet, all that you can do or are good at doing counts. It can be anything between penning funny tweets, posting intriguing stories on Snapchat and Instagramming regularly. 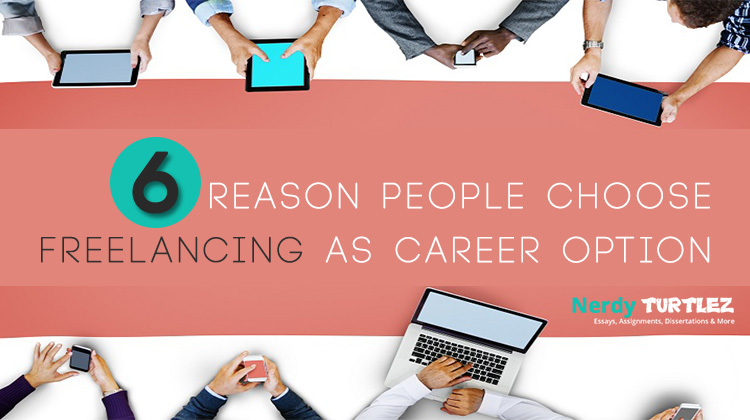 Cash in on these skills of the new age and find out what truly appeals to you. At the outset, clear your mind and delve deep into what you feel you will be able to do well and it can be any topic under the sun. Just because you are majoring in anthropology does not mean you will have to write about your discipline only. You can start a blog on baking hacks if you feel that is something that will make you happy and help you soar high in the skies to conquer the freelance writing universe. All of us need to devote some time to brush up on our skills or to acquire some new ones. 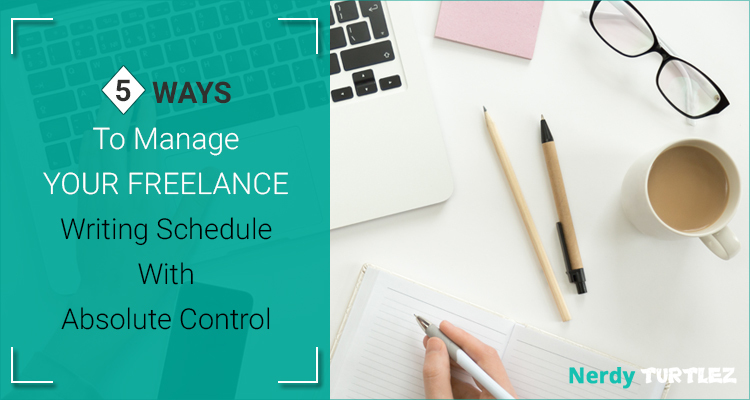 Similarly, you can also set aside a particular time of the day from your regular routine of classes and studies that you can put to good use for developing new freelance writing skills such as learning about new templates and hidden hacks in the document-creating software that you use. You can also sign up for online classes at various tutoring platforms such as Skillshare and check out the YouTube video tutorials and pep talks for budding writers. Make good use of the Internet, and you will reap the benefits of the initial days of self-tutoring throughout your writing career. Practice writing every day if you want to take this seriously as it is the best way to improve your skills and make yourself appreciated by the audience. In fact, you can also start keeping a writing journal for jotting down all those random thoughts throughout the day. Keep the journal close to you as you will be able to build upon stories and anecdotes from the regular scribbles for many years to come. Remember that friend of a friend you met at that party who works for an online publishing forum? Drop a friendly email including a line about how you are contemplating about trying your hand at freelance writing and searching for opportunities. While it may seem awkward at first, you must keep in mind that successful freelance writers are successful for a reason – they have marketed and advertised themselves and their writing to all they could find and have thus reached a stage when they are everywhere. 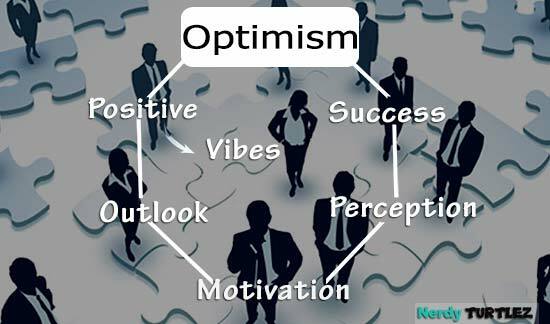 Staying on top of everyone's minds should be your key priority and never hesitate to network extensively and put that networking to good use when opportunities come knocking. Send out emails to people you feel might be of help, no matter how desperate it looks at first. Many established freelancers talk about how they cracked their first big writing gig through a reply to an email sent out stating their intentions of becoming a freelance writer. As a millennial, staying glued to your phone or laptop screen should not be too hard for you but while you are at it, try keeping a close eye on the job boards and content mills online. Job boards are online platforms that post a variety of freelance writing jobs. 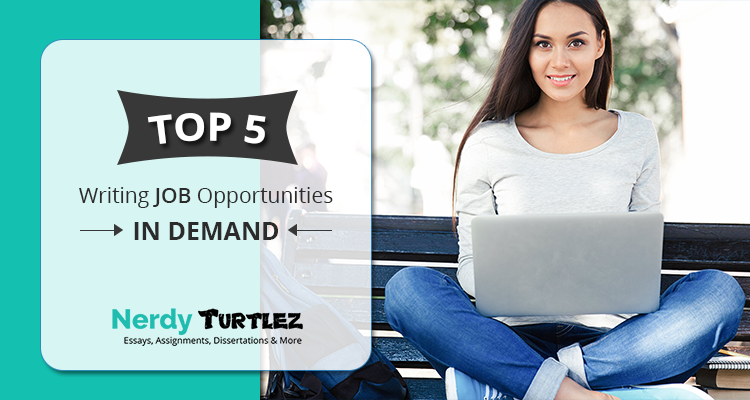 From blogs, articles to newsletters, you will find all sorts of jobs on the online job boards. Content mills, on the other hand, work as a bridge between the writers and the clients and post freelance writing jobs that can be taken up by the writers whose genre or niche meet the requirements of the clients. The content mills and job boards are where all the beginners go looking for all kinds of writing gigs that help them gain experience in the freelance writing sector. The online presence is of utmost importance for a freelance writer, and job boards and content mills will give you a much-needed break for cracking a good freelance writing job almost every week if you persevere. Words of wisdom from an established author who became a motivational speaker later in his life hold true for every beginner in freelance writing. 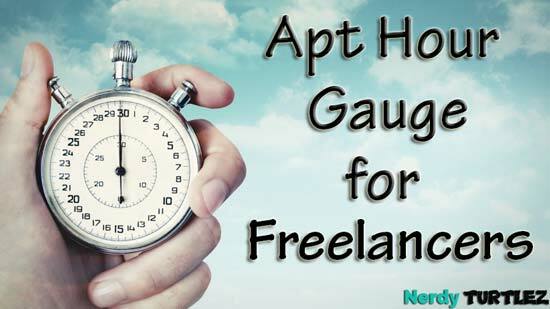 Guest posting as a freelancer has myriad advantages but one downside – you might have to do it for free. Guest posting is a fabulous way of getting acquainted with the freelance writing scenario at a macro level and it gives you the golden ticket to stardom in the job – exposure. If you luckily land a free guest post gig for a reputed online forum with loads of traffic, by all means, grab it with both hands and give it your best shot. This way, thousands of people the world over will view your guest post and that will open up a bunch of new avenues and bring more writing opportunities from places you had never even imagined. Guest posting also helps you to connect to the network of fellow freelance writers and getting to know the online community is a fun and resourceful way of gradually making your presence felt, one post at a time. Writing for free might seem a tad awkward at first but this is an effective way of increasing your visibility and if your guest post is impressive enough, you may land better opportunities for paid writing gigs through the networks that you establish by writing for an online forum for free. 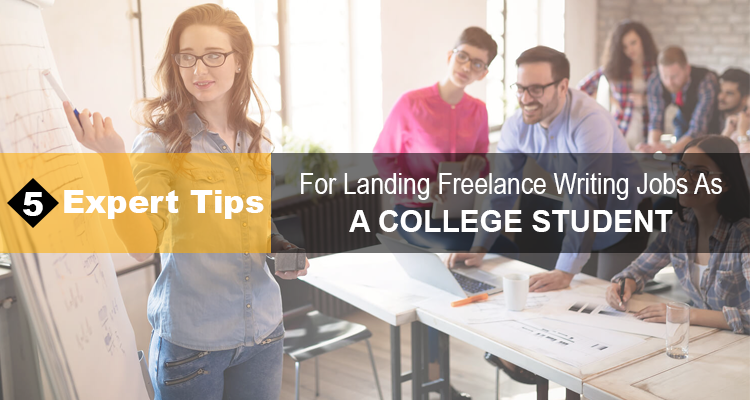 Keep these starter tips in mind and start working on those today if you wish to reach newer heights through a freelance writing career in your college days. 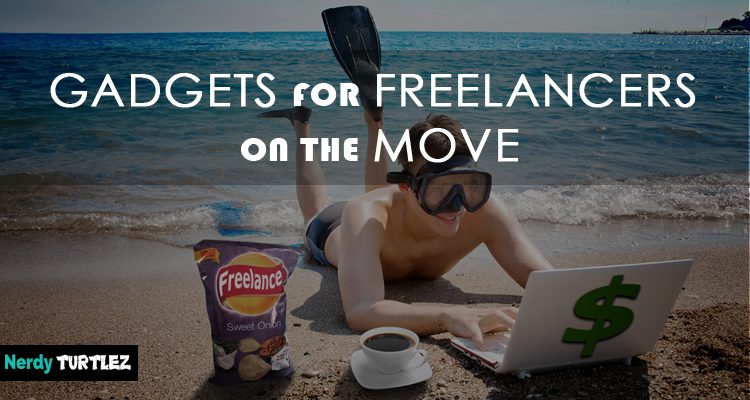 Make the most of all the free time you get and dive right into the uncharted waters of freelance writing with a positive outlook and all will be fine. Good luck! Are you looking for a rewarding career as a freelance writer? 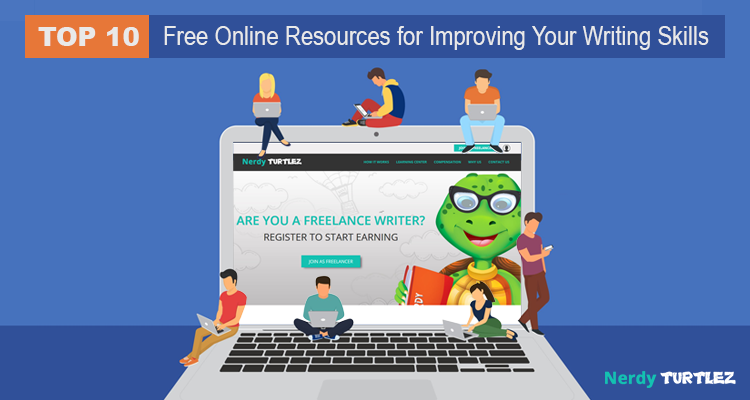 Join NerdyTurtlez.com today and become a successful freelance writer today! 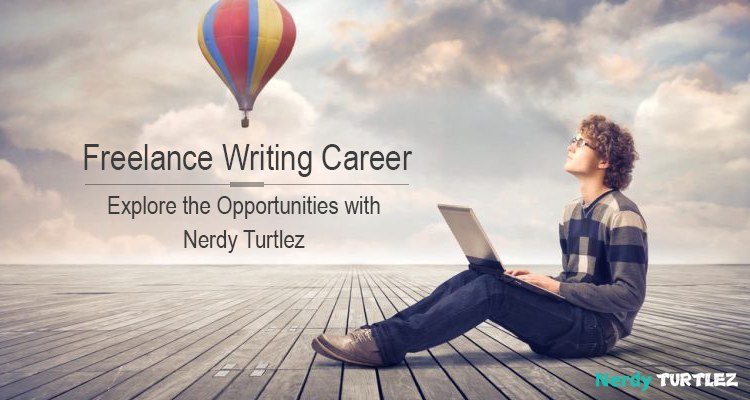 If you are looking for opportunities that take your freelance writing career forward, NerdyTurtlez.com can help you achieve your dream. An online academic writing company of global repute, NerdyTurtlez.com offers attractive remuneration for freelance writers looking to earn some extra cash. 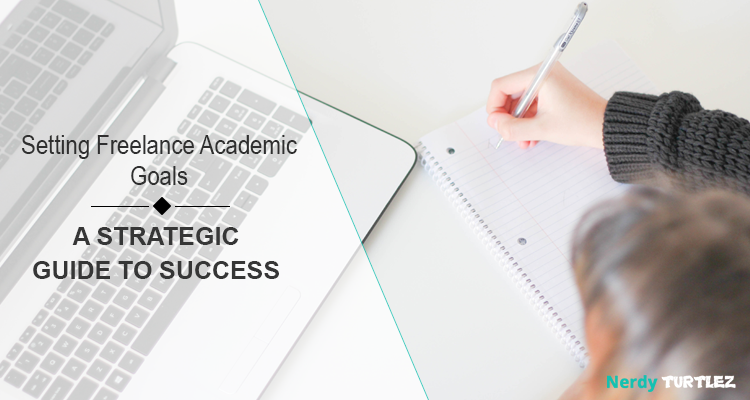 With a widespread network in countries like India, Kenya, Ukraine, Pakistan, Philippines, and Bangladesh as well as large business conglomerates all over the world in our clientele, you will have multiple topics to choose from within our trusted online academic writing platforms. We provide flexible work timings and the best remuneration in the industry for talented freelance writers. Come onboard with NerdyTurtlez.com to take your freelance writing career to new heights today!